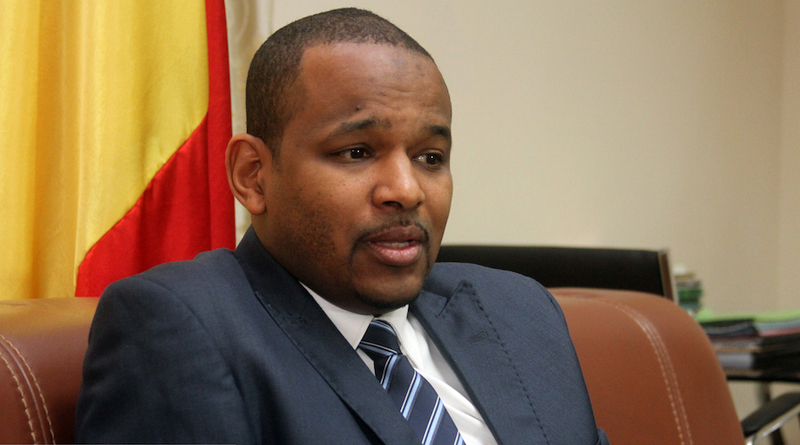 Boubou Cisse, Mali's Economy Minister. Photo by Malibuzz, Wikimedia Commons. Mali's government is negotiating with mining companies to draft a new mining code but will move to implement a new law unilaterally if no compromise is reached, the West African country's economy minister said. Many mines in Mali, Africa's third-largest gold producer, are protected from changes to the fiscal regime for 30 years, but Boubou Cisse told reporters during a joint news conference with an International Monetary Fund mission that the government aimed to reduce those protections to the lifespan of the mine. "The negotiations are underway. If they don't pan out, it will be a unilateral decision like in DRC," Cisse said, referring to Democratic Republic of Congo, which this month raised taxes and royalties miners have to pay, despite industry opposition. The IMF, meanwhile, said in a statement that Mali's macroeconomic outlook was "broadly positive" but cautioned that rising insecurity in the country's north and centre could hold back economic progress. Reporting By Tiemoko Diallo; Writing by Aaron Ross; Editing by Elaine Hardcastle.